Over the last few weeks, I’ve been reminiscing on my experience of Headship, the many golden moments and times of great happiness, joy and laughter – but also the numerous challenges, stresses and struggles that came with the role. However, having said that, there was one thing that did stand out as a regret. Something that has stayed with me to this day. Had this one thing been present, I am 100% sure my whole experience of Headship would have been completely different. 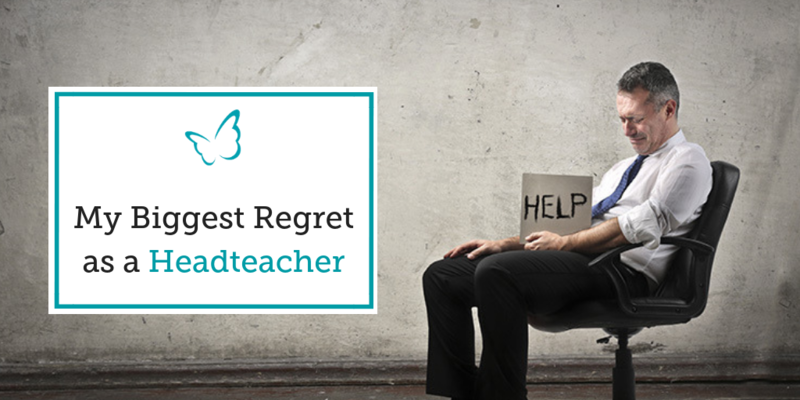 It’ll probably come as no surprise to many, particularly those that know my story, that when I look back on my years as a Headteacher, this big regret is that I didn’t have a coach. I can’t understate the difference it would have made if I’d had a trusted, external, companion to walk alongside me. Not just to problem solve and talk through the inherent challenges of the role, but for me personally, I just wish I’d had someone to accompany me through the major transitions that I experienced as a Head. Whenever, I tell others that I became Head and a new mum within the space of a few months, I often joke and say it was the pregnancy hormones that made me believe I was superwoman and could simultaneously take on Headship and motherhood. Now, somewhat older and I hope a lot wiser, I know that my decision had more to do with my “Be Strong” driver than any chemical imbalance in my body. In short, I believed I could do anything and that included simultaneously becoming a new mum and head teacher. Knowing what I now know, if I’d had a coach, they’d have helped me to consciously reflect on my changing identities and the need to address my different personal and professional development needs. As it was, I stepped into both roles, psychologically believing nothing had changed. I believed and acted as if I was the same person prior to the very significant professional and personal changes in my life. My “be strong” driver prevented me from admitting my vulnerabilities in both roles and asking for help when it was needed. Had I entered headship, with a coach beside me, I now know that they would have helped me to see my vulnerabilities as strengths. They would have helped to raise my self-awareness, they would have helped me respond to the demands of both roles very differently and in doing so, would have helped to alleviate the enormous feelings of guilt, stress, worry and anxiety, that I shouldered in those first few years. If you have ever led a school out of Special Measures, then you’ll know that it is a task that requires Herculean amounts of strength, resilience, determination and self-belief. It is not a task for the faint hearted and there is no manual, book or course that can prepare you for it! You have to go through it and find ways to keep pressing forward, even when it feels like you have nothing left to give. My experience of leading a school out of Special measures led me to understand that even when the regular HMI monitoring visits have passed, ‘support’ visits from the LA have become less frequent and OFSTED has at last given your school the ‘good’ seal of approval, remnants of the past still remain. They remain in your head, in the moments of self-doubt, when you want to enjoy the fact that you are a ‘good’ school but notice that for some strange reason, you are still questioning your ability to lead. My own experience tells me, had I been coached through this transition, I wouldn’t have paid any attention to the critical voices in my head. Through working with a coach, I would have focused more of my energies on celebrating my own and the collective strengths of my team. I would have increased my emotional resilience through being able to actively process the school’s journey to ‘good’ and what that had meant for me with regard to my own emotional growth. When I left Headship, I was not prepared for the immense sense of loss that I felt in the months that followed. If I had been as familiar then, as I am today with the work of Parker J Palmer, I know I would have approached my leaving differently. 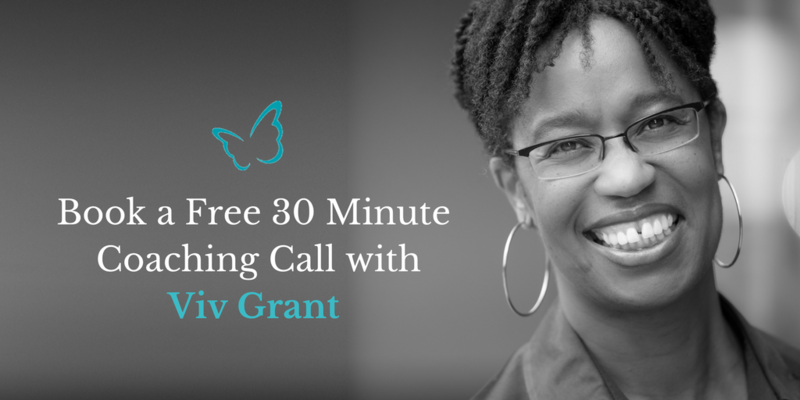 In addition, if I’d had a coach, I would have been able to make greater sense of both the emotional and psychological adjustments involved in my transition. This was most certainly true for me when I left Headship and now as a coach, I realise how much resonance these words also have for Heads who find themselves at key points of transition in their own lives. Over the years, I have come to realise that as much as Headship is a lonely job, it is not a role that anyone should ever have to carry alone. In moments of quiet reflection, I do sometimes find myself regretting that for the majority of my Headship I felt an intense sense of isolation and loneliness that positional power and status bring. However, with an eye on the past, I can also say, that if it wasn’t for those experiences and the lessons learnt, I wouldn’t being coaching others today! Like all top leadership positions, school leadership and headship in particular brings with it the type of power that isolates: positional power. The higher up you are in an organisation, the more your positional power means that you not only have increased pressures and responsibilities, it also means an increased distancing in relationships. When you are ‘lower down’ the school hierarchy it is much easier to build relationships with those who are like you and to share problems with those who will have had similar experiences. As you climb, the number of individuals that hold the same or similar post diminishes until, finally, you reach the top – head teacher – and look around to find that there is no one in your setting who holds the same position as you. Learning how to balance the need for human connection, with the need to maintain the integrity of the leadership role, is a challenge many Head Teachers face. Without support, life as a Head Teacher can be both lonely and limiting. Progress can be slow and in extreme cases stunted; neither the individual nor those they lead seem to be able to reach the level of maturity necessary for sustained personal effectiveness. I’m not talking about the type of support Head teachers get from school advisors, governors or fellow colleagues. It was a different type of support that I realised had been missing. I mean a space where just for a while, leaders can take off their cloak and be themselves. A space where they can show their vulnerabilities and be supported to make sense of their own emotions in relation to the demands of the role. Even though I left Headship some 15 years ago, there is still a woeful lack of ‘proper’ such support for those who are at the helm. As a result, there are many Heads for whom emotional overload is a still hallmark of the role. What happens when Headteachers drop the Leadership Mask?